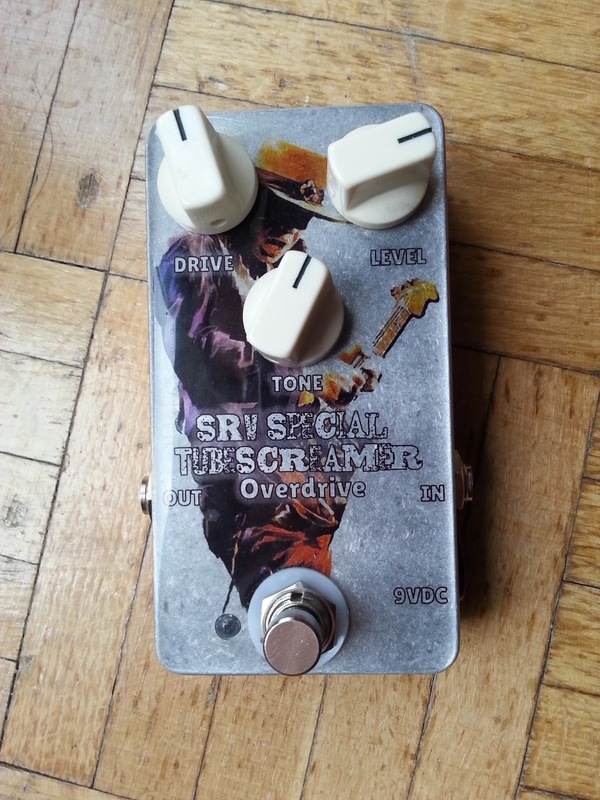 The SRV Special is a modified Tube Screamer Circuit. Some capacitors and resistors are left, to make the sound more pure. 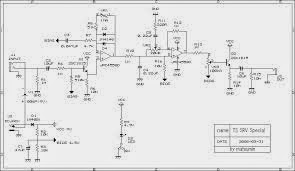 Furthermore 1M or higher is used for the GAIN pot to increase the GAIN range of the pedal. The Mods have been invented by JC Maillet in 1997. 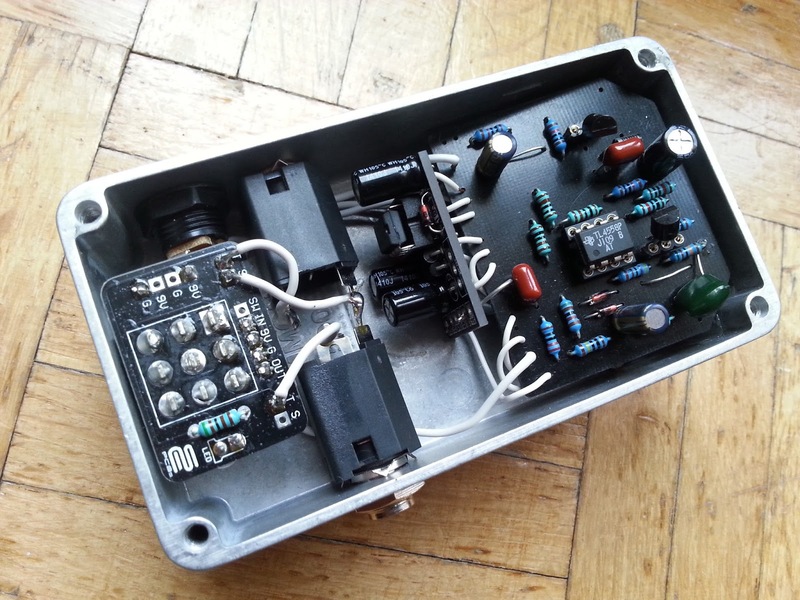 Compared to the original Tube Screamer Circuit, the input capacitor has been increased from 27nF to 10uF (this is also known as Fat input cap Mod). The 1uF and the 10k resistor before the + input of the first OP amp are gone. Also the 51nF capacitor parallel to the diodes has been removed. The Gain Pot has been increased to 1M or 2M for more gain. The 1uF after the output of the second OP amp disappeared, also the cap and the pot before the base of the second transistor. As Transistors 2SC1815 or 2n5210 are common. I tried also BC549 and couldnt recognize any difference. When assembling the PCB I used jumpers for the parts that are missing in the SRV special or I just didnt assembled anything.